As the trend toward European-style frameless cabinets continues to grow, many cabinet builders are discovering that the composite plywood they’ve been using to build framed cabinets isn’t quite doing the job as well as it should. Frameless cabinet construction favors a cabinet box that uses a thicker, stiffer plywood to make up for the lack of a supporting frame. 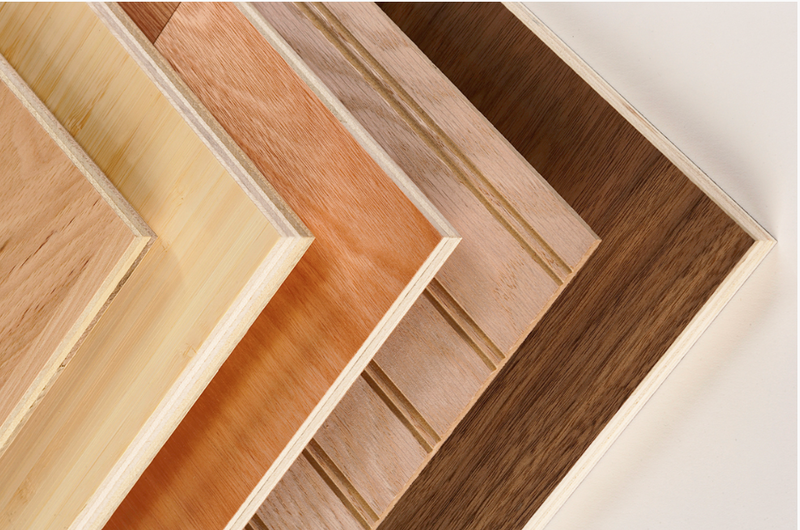 Using the same thinner plywood construction from a framed cabinet can result in a box that doesn’t meet customer standards for durability and longevity. 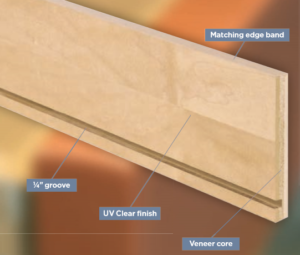 That’s why so many cabinet builders are turning to better-quality hardwood plywood for their cabinetry, and homeowners are beginning to ask for the same. If you’re making the switch from framed to frameless cabinet box designs, you’ll need a better quality plywood to get the job done. In traditionally built face-framed cabinets, the frame provides substantial structural support. This allows thinner and less supportive materials to be used in the cabinet interior. Today, trends and preferences are changing, and more homeowners prefer frameless cabinets, which require a different type of cabinet construction and more robust materials. 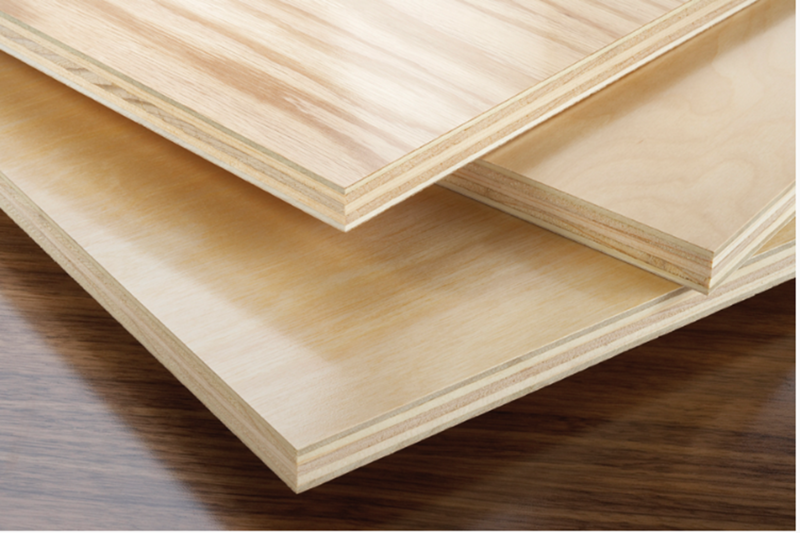 While cabinet plywood is available in sizes from one-eighth-inch and up, many fabricators favor domestic ANSI HP-1 nominal three-quarter-inch panels for its supportive properties. These panels can be used without bracing or nailing on the backs and sides of the cabinet. This results in a substantial, frameless cabinet box that can be hung direct-to-stud without any cleats. 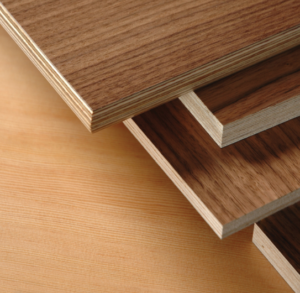 Columbia Forest Products produces hundreds of three-quarter-inch panel combinations, including a 7-ply panel with hardwood crossbands, and our all-birch Europly Plus®. We also manufacture these panels in five-eighths-inch and half-inch thicknesses if the finished box weight is a concern. The structure of the cabinet box is only one piece of the equation. 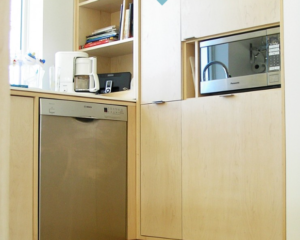 You also need to have a cabinet that works within your design. That means using a plywood panel face and back grade that gives your interior and exterior surfaces, edges, and end panels a quality look and finish. 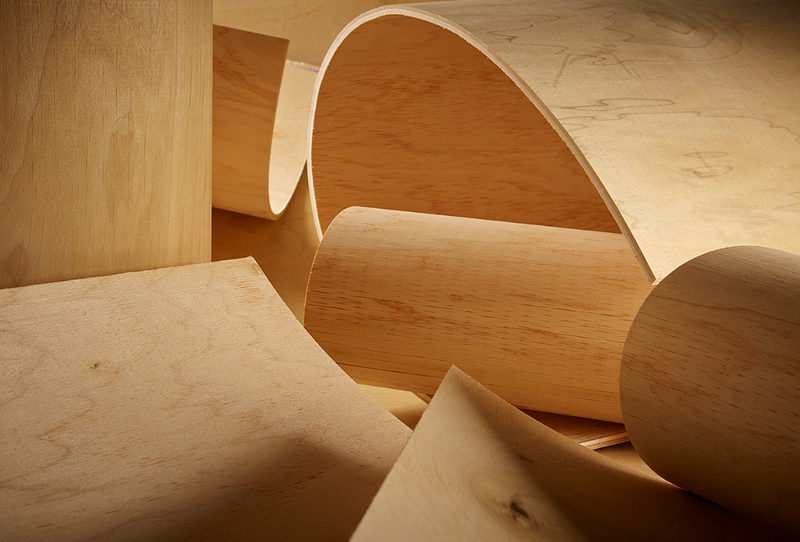 In some cases, you may wish to use Europly Plus, with its distinct, all-birch, multi-ply edge. The extra thin inner plies give the finished edges of the cabinet a distinctive visual appeal: there’s no need for edge band treatment, which leaves the plywood edges exposed. We love this look for door-less cabinets and shelves. It also works well for cabinets where you don’t want to use an edge band or solid wood to cover the exposed plywood edge. 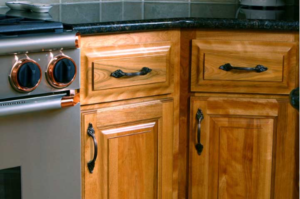 For cabinet doors, a plywood face can give you a finished look, regardless of the type of plywood you’ve chosen to use for the box construction. Columbia’s Appalachian Traditions line answers the need for the edge-glued lumber or “plank-matched” look perfectly. This series offers a “consistently inconsistent” look to your design, and adds plenty of character to doors, drawers, fronts and end panels. 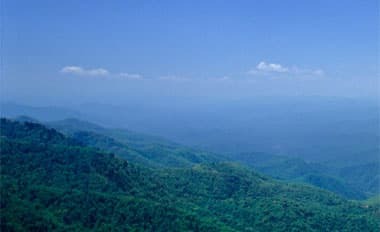 Appalachian Traditions is available in birch, maple, oak, hickory, and cherry species. For decorative options like door inserts, Columbia’s Beaded Panels give your design consistency and character. The beaded groove appearance can be used on engineered substrates (like pMDI bonded MDF cores) with excellent thickness consistency and bead groove depth. Columbia can laminate your choice of decorative hardwood and groove the beads through its face, yielding the MDF beaded reveal. Drawers call for a different type of construction than cabinet boxes, and while you may use the same type of face plywood for the drawer fronts, your box construction and lining may differ. Use a strong plywood with a 5-ply minimum on the drawer sides. Cheaper laminated melamine particleboard drawer sides just aren’t as structurally strong, which creates potential for callbacks after installation. 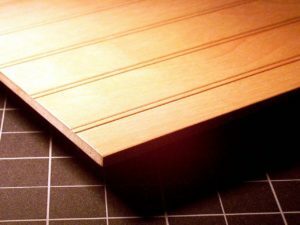 Drawer sides should generally be constructed of half-inch plywood, while the drawer bottom should be made of quarter-inch plywood. 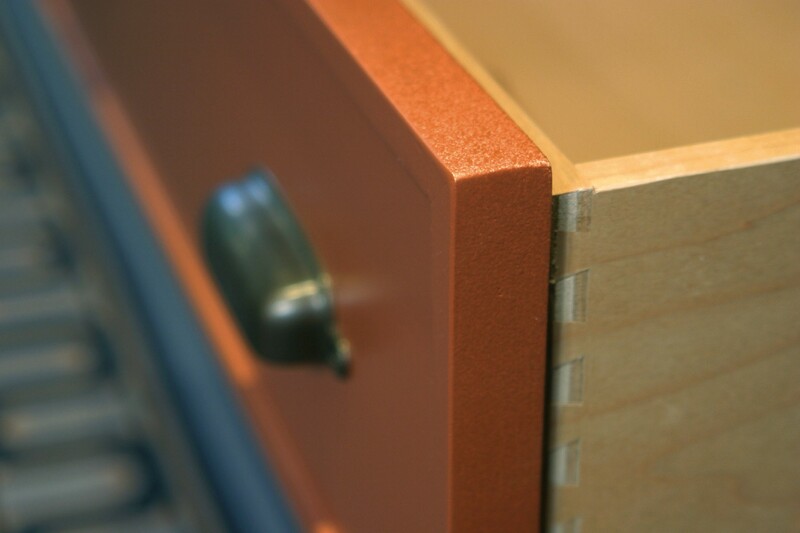 Columbia makes it easy to construct quality, durable drawers using our maple drawer sides. 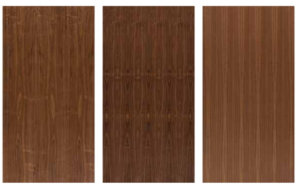 These are available in standard 8-foot lengths, and a variety of widths that are ready to cut. Each drawer side comes pre-notched to accommodate a quarter-inch drawer bottom. The sides are finished with a durable, factory-applied, UV-cured acrylated epoxy finish for a quality appearance that resists common household stains. If you’re constructing drawers for chests, bathrooms, or closets, aromatic cedar panels can be substituted for the drawer box bottom. These are ideal for clients who favor cedar’s beautiful look and fragrant aroma. Cabinet style trends have deviated from the solid, square lines and box cabinet construction we’re used to seeing. We’re now seeing more designs that feature curved island cabinets and bow-front cabinets. 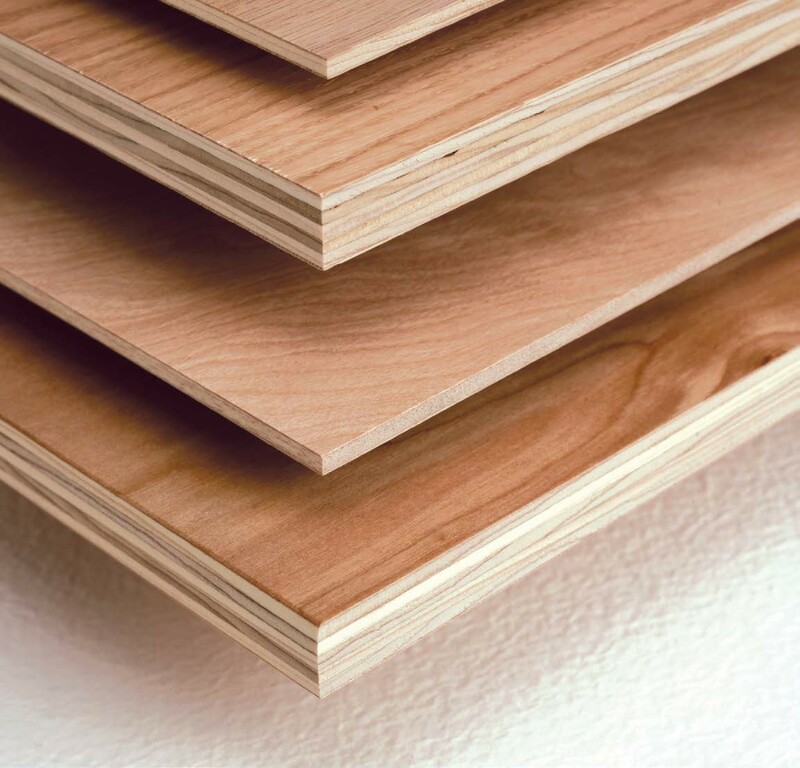 To achieve this look, you’ll need the right plywood substrate. It should bend to your needs, but should be durable enough to withstand lamination and subsequent fabrication for ultimate use in the kitchen once completed. Columbia’s Radius® plywood can help address this need. Radius can be manufactured to bend in either the long or short grain direction to meet project requirements. Additionally, it’s sold with no face or back to give you the freedom to laminate or apply veneer to achieve the desired appearance. 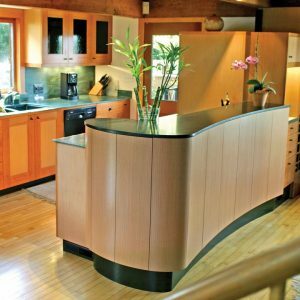 Each panel is available in 8-by-4 long grain or 4-by-8 cross grain, giving you options for how the finished curve will appear, as well as the length you need to complete oversized kitchen islands. Homeowners updating their cabinetry expect newly installed cabinetry to last a minimum of 20 to 30 years before needing replacement. 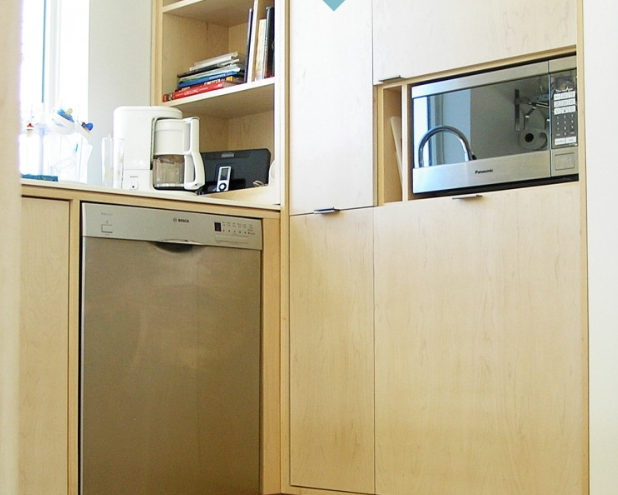 They want and expect a quality, durable plywood box for their cabinets regardless of what style or design they choose. 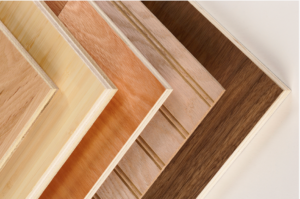 Trust Columbia Forest Products and its distribution partners to provide the best quality plywood to support your client’s satisfaction and referral.